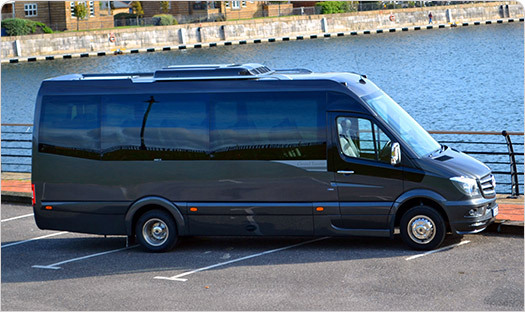 "Thank you very much for arranging the above coach hire for me. 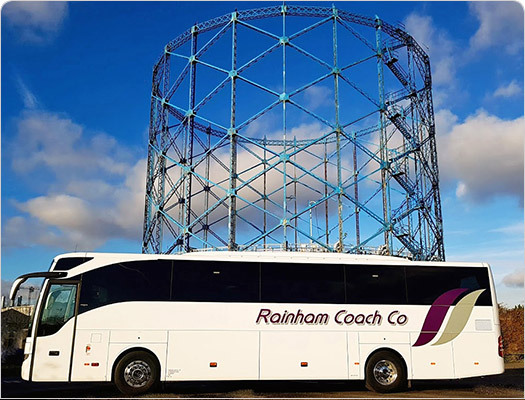 Our conference went very well and ran smoothly between events, when we made use of your coaches, as your drivers were very alert to our needs and timings. Would you therefore please thank Chris, Andy and Fred for their help and assistance, which was much appreciated by our members. Indeed various members said to me how impressed they were by the coaches and their turn out along with the pleasant nature of all three drivers. Full marks to all concerned. Once again my thanks on behalf of EASA."